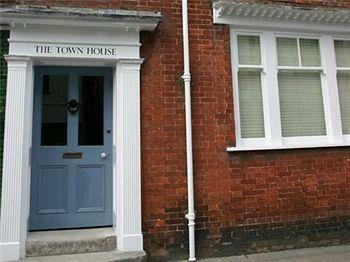 The Town House is a my home taking paying guests. We have 4 double or single occupancy letting rooms with king-size beds, two of which can be twin bedded. 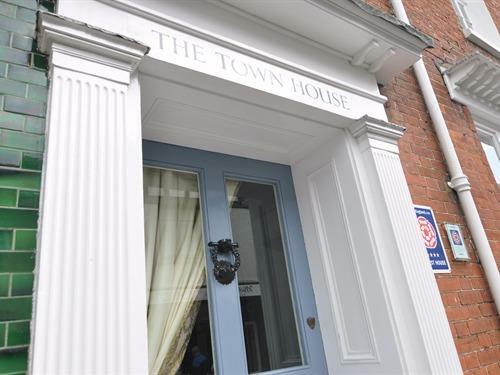 Our rooms are typical of a Town House with all the comforts of en-suite facilities, flat screen television and wifi internet connection. We have four letting rooms, two with en-suite bath and two with en-suite power showers. The furniture is hand-made from Russian oak, our beds are 5ft doubles with luxury pocket sprung matresses, Egyptian cotton, flat screen televisions and free wifi internet connection. Our aim is to give you the best experience whilst staying with us.